You've decided to plan a trip, yay! But now you have a thousand decisions to make... booo! Where are you going to go? When are the cheapest flights? Where are you going to stay? What should you even pack? Planning a trip is overwhelming, to say the least. That's why I'm here! Let me help you by sharing the resources I personally use when planning my trips. This page probably contains affiliate links. This means I receive a small commission if you choose to purchase through a link I provide (at no extra cost to you!). This helps to keep me on the road and continue to bring awesome content to you! 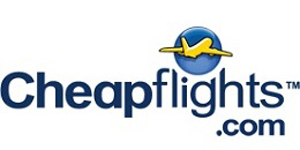 Cheapflights.com have teamed up with a wide selection of airlines and travel providers to help you get the best-priced flight. Search by a specific travel date or if you don't have one, they can help you find the cheapest time to fly. Search, Compare and Save Using the World's Biggest Car Rental Service. Free Cancellation. Book Now, Pay Later. Includes Free Amendments. If you would like to take a customized, sustainably focused tour in India, check out 6 Degree Adventures. After a few years in the tourism industry, a good friend of mine, Prasenjit, has started this company. As I took a tour with him in India in 2015 while he was working with another company, I know his tours will be incredible! G Adventures’ enthusiasm for travel is matched only by their commitment to those they serve. They provide travelers with the most genuine, life-changing adventure they can whilst traveling responsibly. I went on their tours in both India and Morocco and had the most incredible time on both of those journeys. 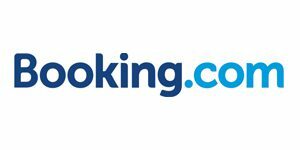 Booking.com connects travelers with the world’s largest selection of accommodation. Everything from apartments, vacation homes, and family-run B&Bs, to 5-star luxury resorts, tree houses, and even igloos. 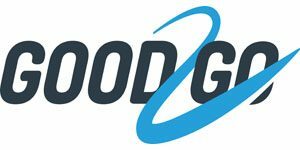 The Booking.com website offers over 28,849,500 total reported listings, and cover 137,663 destinations in 228 countries and territories worldwide. Every day, more than 1,550,000 room nights are reserved on their platform. So whether traveling for business or leisure, you can instantly book your ideal accommodation quickly and easily with Booking.com – without booking fees and backed by their promise to price match. Airbnb is an online booking system which connects home owners wanting to rent their homes or a room with travelers who are looking for accommodation. 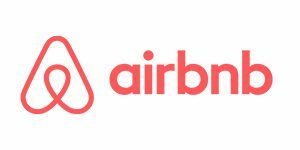 Click on the AirBnB logo to get $$ off your first stay! After signing up, you will receive $55 AUD off of your first trip of $110 AUD or more. 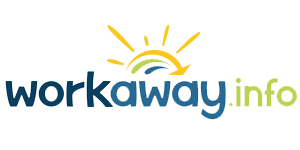 Workaway.info is a site set up to promote fair exchange, volunteering and work opportunities between budget travellers, language learners or culture seekers who can stay with families, individuals or organizations that are looking for help with a range of varied and interesting activities. TripAdvisor is the world's most trusted travel site, letting travellers discover true reviews of accommodation, activities, restaurants and so much more. 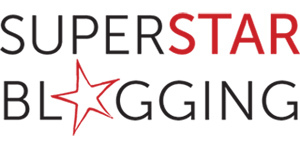 With over 661 million reviews on approximately 7.7 million companies, they make it easy to make travel decisions. 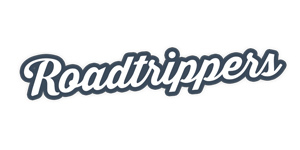 Roadtrippers is the best U.S.A road trip planner I've come across. They allow you to enter the places you want to visit then they order the destinations for you. They also have options to see points of interest, accommodation, food & drink and so many more things you want to know about along the way! 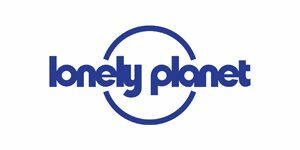 Lonely Planet is the place to get travel guides to help you plan then take with you on your trip. I always have one with me on my travels! You'd rather not think about all of the things that might go wrong on your trip, but these things can and do happen. TransferWise is the only way I send money to other bank accounts which aren't in the same currency as mine. I used it when buying a car in Canada, to splitting large purchases made with friends. Once it's set up it's easy to use, I recommend watching their instructional video as it took me a while to grasp the concept. Pretty much, it works by Transferwise making two local transfers instead of one international transfer, avoiding the large fees you would normally get charged by banks. For example, I may want to pay my Canadian friend CAD$50 as we went halves in some accommodation in Canada. So I transfer money from my Australian account in Australian Dollars to Transferwise's Australian account, then they transfer the equivalent amount using the real exchange rate from their Canadian account to my friend's Canadian bank account in Canadian Dollars. When you make a transfer they will charge a fee which is a fraction of the cost to any other international transfer methods. They show you what the fee will be upfront so you don't need to worry about hidden costs. 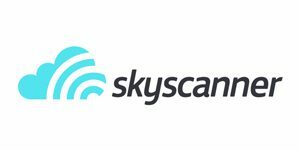 This is also a great tool for digital nomads who work in multiple countries as you can create your own personal bank account in Euros, British Pounds, Australian Dollars, Japanese Yen, Canadian Dollars, United States Dollars, and so many more. Click on the logo to get a free first transfer! 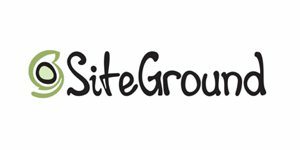 I changed my hosting from GoDaddy to Siteground and haven't looked back! My page load times are so much quicker and have been able to create custom, professional emails included in their package. Nomadic Matt's course on everything travel blogging. Learn from the traveller who turned his small blog into a six-figure travel website reaching over a million people a month!